Heapsylon’s mission is to design, develop and produce body-sensing wearable devices that improve people’s lives. 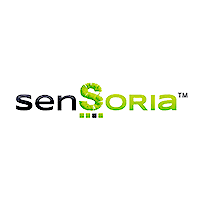 Sensoria is the part of the brain where all nerves in our body come together. That is what our smart socks do by connecting their sensors to any mobile or big screen devices. 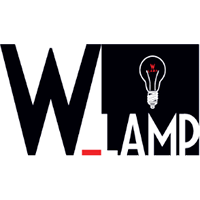 W_Lamp™ is a recent spinoff of Bcrome, a young Italian advertising production agency and design firm. This is an American corporation based out of Brooklyn, NY. The W_Lamp™ is elegant and minimalistic, yet it adapts well to any setting due to the array of designs it comes in. When switched on, the W_Lamp™ comes to life with striking shadows and shades of color. 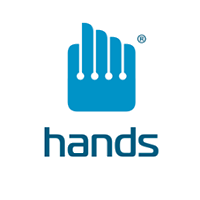 Hands is focused to bring the potential of robotics in the everyday life, creating a product able to improve life inside the places where we live. Adam is the first personal robot, an artificial intelligence capable of learning by us and our habits, day after day, in order to make our home more comfortable, safer and more accessible. A perfect blend of technology and design, at the cost of a personal computer. 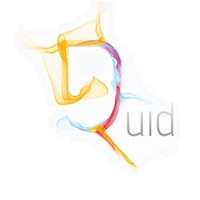 DQuid gives voice to everyday objects enabling a natural conversation between people and machines. 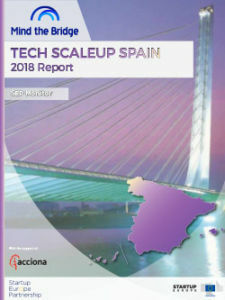 Through smartphones and tablets, you will be able to communicate with your favorite objects, like vehicles, household appliances, healthcare electronics, industrial plants. Now everything is connected. Makoo Jewels gives you the opportunity to create unique and exclusive jewels with the power of your voice. 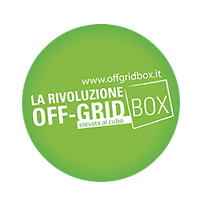 Off Grid Box can help you to produce your own electricity, hydrogen to cook and hot water from the sun. Purify seawater and rain, irrigate gardens and much more. The solutions provided by Off Grid Box can include for example electricity from the photovoltaic system, hot water by a solar water heater, clean water form rain collection. 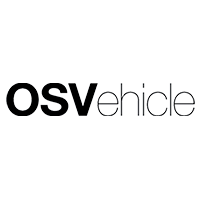 OSVehicle is a smart startup that develops TABBY, the first open source framework for the creation vehicles. It has been defined as the “Ikea Car” and the “Arduino for mobility”. 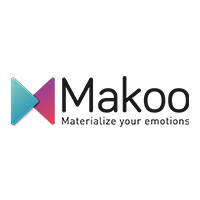 TABBY is a versatile platform that can be used to bootstrap businesses, to create your own vehicle, following an education purposes. 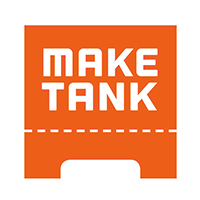 MakeTank is a multi-vendor marketplace where people who combine design and artisanship with digital fabrication and open hardware techniques can list and sell their work. A complimentary blog is used to explore the related world of product design and technological innovation, reinforced by social media.